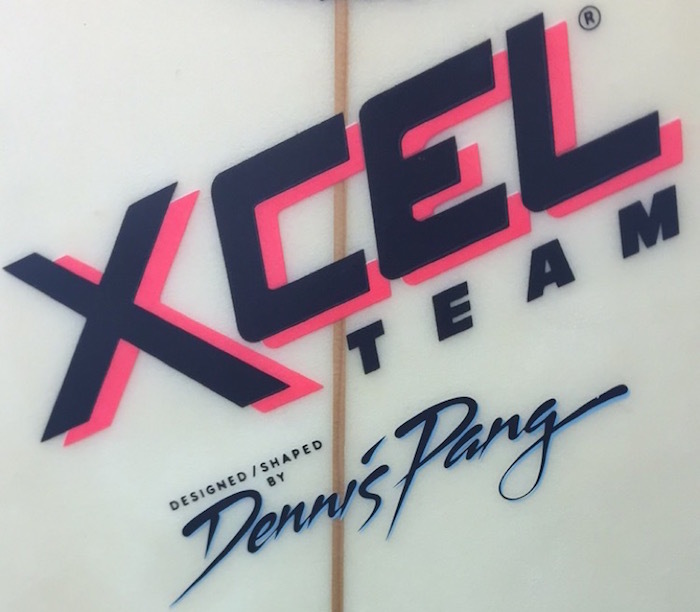 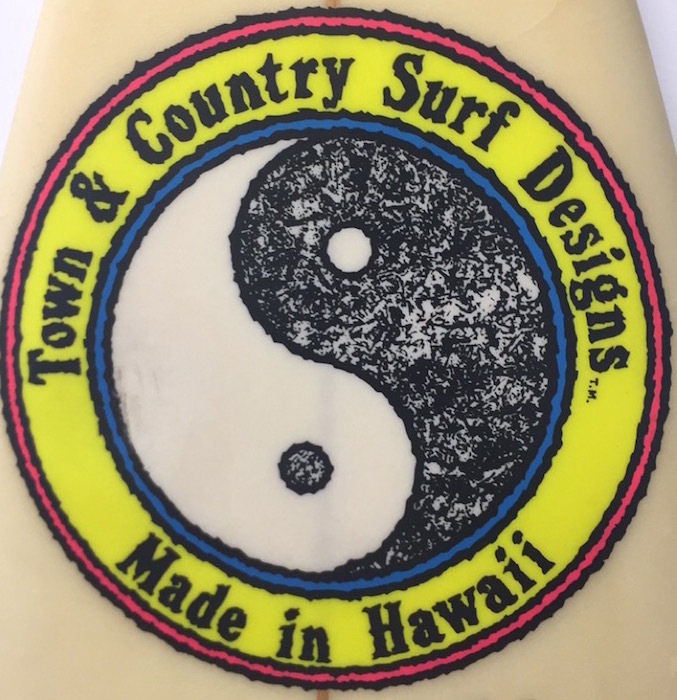 All original 6’8 Denis Pang shaped round pin thruster for an XCEL team rider (mid-late 1980’s). 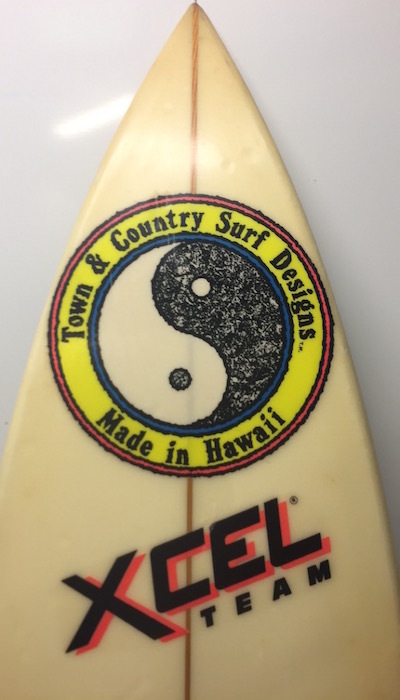 Rare T&C lam, not commonly used. 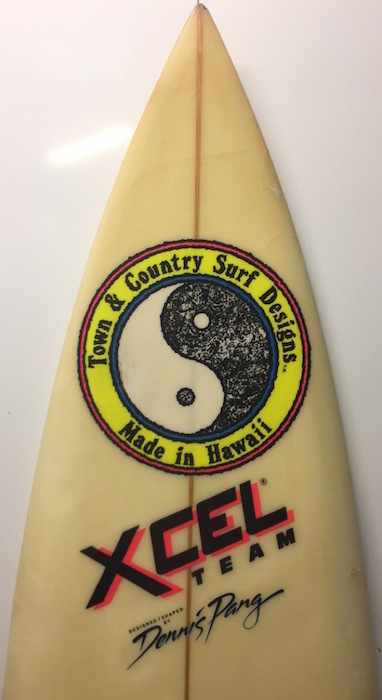 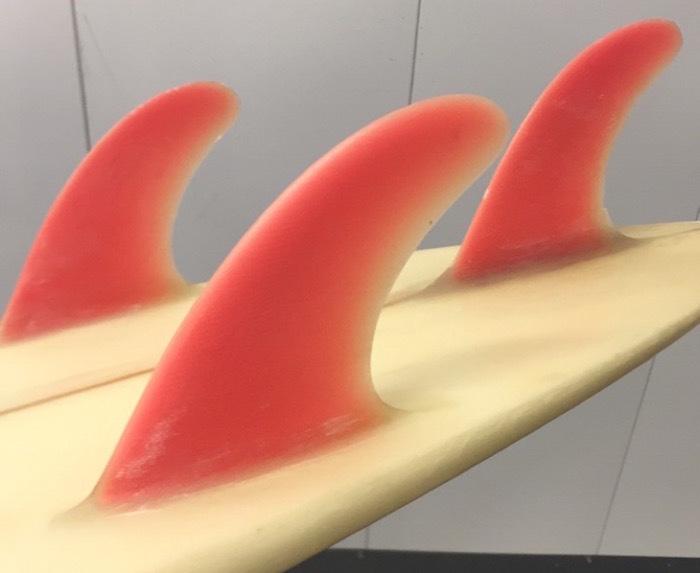 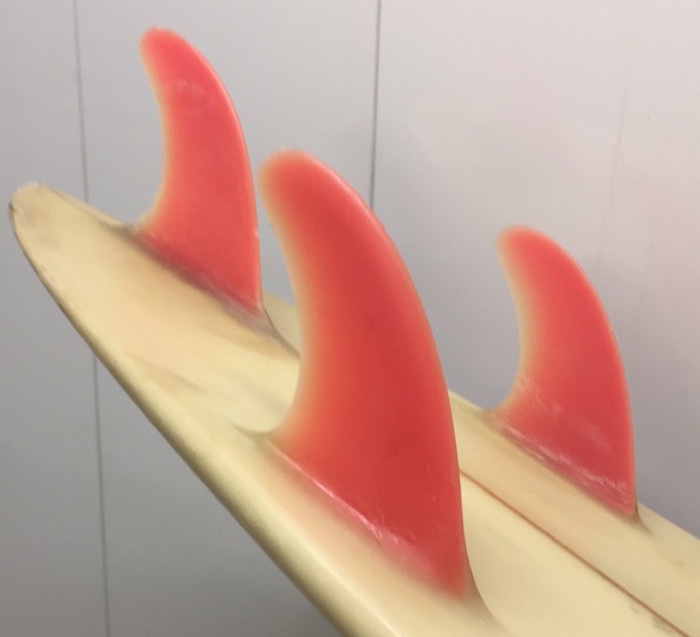 Great condition and excellent piece of pro surfing history!